Wheelchair & Handcycle: We are pleased to offer wheelchair and handcycle divisions in the 2019 Full and Half Marathon. 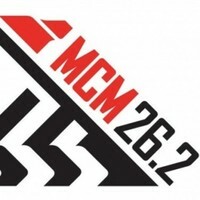 The Missoula Half Marathon course is flat, fast, and USATF certified. 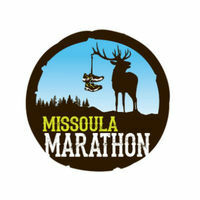 The race is point-to-point, beginning with a scenic route through the countryside, with a stretch along the river, and finishing in historic downtown Missoula. The course is well marked with both cones and arrows on the road. You will notice every mile is marked on the road and with 8ft tall mile markers.